MedProperties Group's healthcare operating experience allows us to see beyond traditional real estate considerations and focus on creating best in class patient patient experiences for our physician and hospital partners. We have a strong track record creating new sustainable medical facilities focused on our partner's specific outpatient strategy. 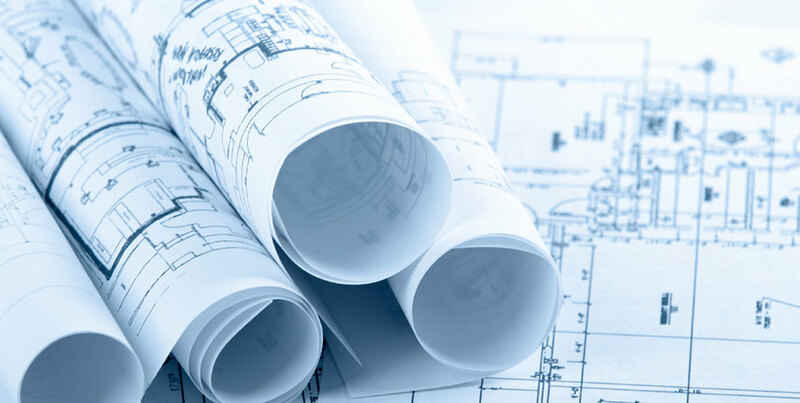 Our team's development expertise covers every facet of medical development starting with strategic planning and competitive analysis all the way through programming, design, construction, move in and start up. MedProperties Group's acquisition platform focuses on medical properties including medical office buildings and other outpatient care facilities such as ambulatory surgery centers, dialysis clinics, and urgent care centers. The firm has completed single asset and portfolio transactions including core, core-plus, value-add and opportunistic investments, and has a flexible transaction structuring approach including direct purchases, recapitalizations and joint ventures. Primary target markets include Chicago, Denver and Phoenix, with other preferred markets that include Atlanta, Charlotte, and Minneapolis. We actively pursue existing buildings which are well located and suitable for conversion to medical office. Our adaptive re-us experience includes several hundred thousand square feet of buildings that included adaptable infrastructure and floor plans, were conducive to patient accessibility and could ultimately meet the extensive requirements of modern medical office facilities. Our team understands the complexities of these conversions including underwriting and budgeting challenges, engineering, design, construction and speed to market. MedProperties Group takes a different approach to medical office leasing, and we were the first to do it. We hire experienced healthcare professionals like physician recruiters and healthcare administrators and teach them real estate. Understanding healthcare's unique requirements, nuances and vocabulary is paramount to our leasing strategy. The combination of our healthcare intellect and our patient centric designed facilities yields strong leasing results in our portfolio. We have established a reputation in several markets for providing unique, value-driven, property management services. Our team of qualified professionals have healthcare backgrounds and/or extensive experience in managing medical office buildings. Our approach is unique because we understand the delivery of care, the patient experience and we proactively anticipate the needs of our tenants. Our tenant retention is high and our relationships with health systems and medical groups are ongoing, successful and collaborative. MedProperties Group’s construction management team engages in a variety of projects from start (space-planning/bidding) to finish (punch-list/close-out). Our healthcare experience ranges from multi-million dollar medical office buildings and specialty facility developments to small remodeling and renovations for our tenants. Typical services include project oversight, cost and quality management, contract administration and design/finish selection. Our facilities management services range from providing daily facilities upkeep for health systems off campus facilities to implementing sustainability programs in our own properties.